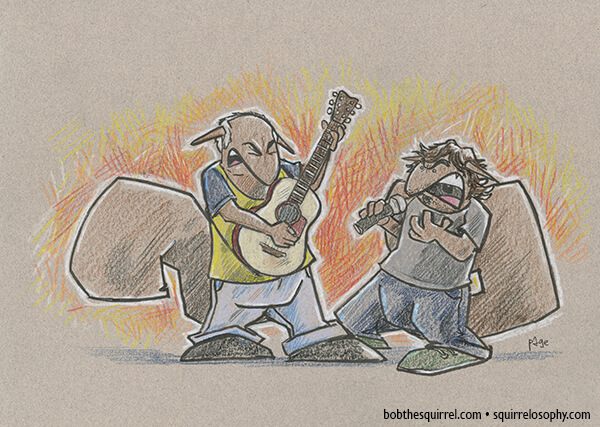 Rock Bob of the Day – Bob the Squirrel as singer/songwriter/guitarist Eric Clapton, ala his UNPLUGGED era. 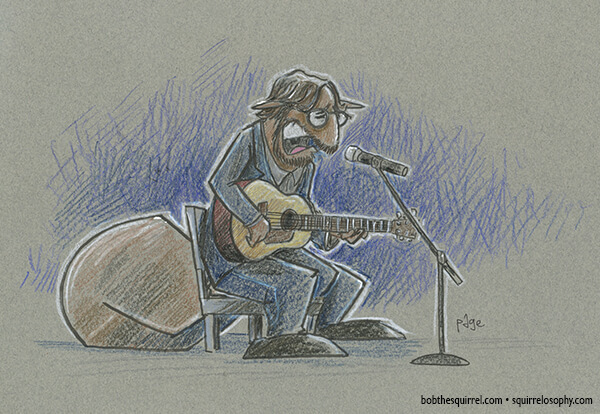 Today’s Rock Bob – Bob the Squirrel as singer/songwriter Bob Seger. 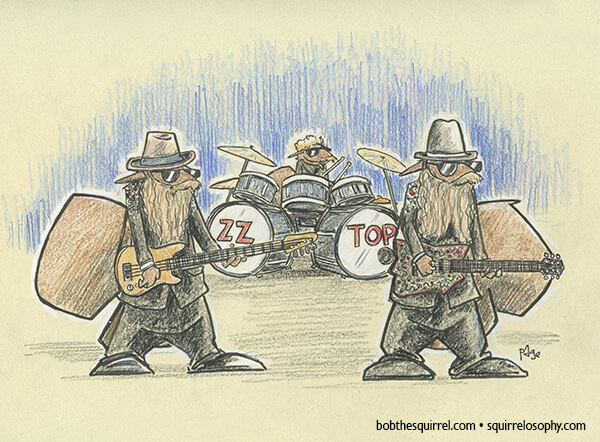 Click here for more ROCK BOBS… those without SOLD in the caption (hover over image for caption to appear) are available for purchase. 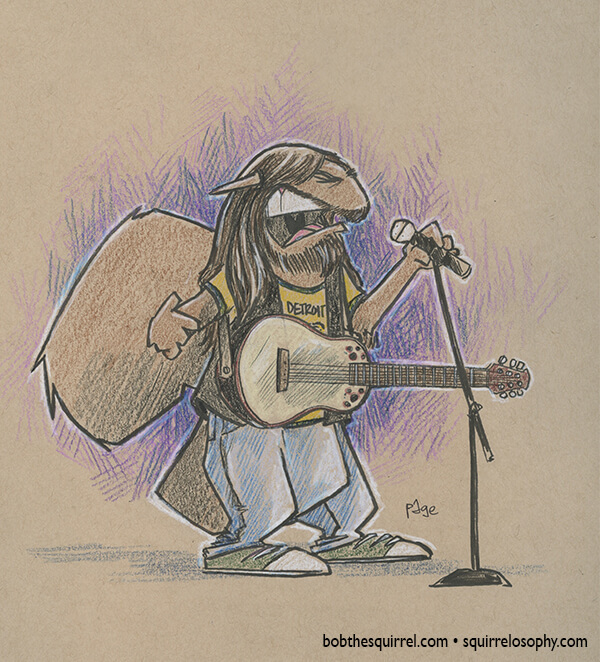 Email me for price.